No two families are the same. Just as each family is comprised of unique individuals, each family is also beset by unique problems. Sometimes, these problems go beyond headaches and heartaches by causing feelings of despair. Sometimes it’s necessary to involve courts. We know you probably don’t want to look up family law attorneys in South Ogden, UT, but it may be unavoidable. At Burton Family Attorneys, we understand how all-consuming these problems can be in the lives of our clients. The complicated proceedings of family law cases are often made much worse when interpersonal feelings are involved. Our experienced, professional attorneys have an intimate knowledge of family law in South Ogden, UT, and they stand ready to help you with sound legal advice. Life is full of unexpected turns that can bring plenty of unwanted challenges. When these problems come to your door, you are going to need the help of family law attorneys in South Ogden, UT, that are reliable and knowledgeable. We at Burton Family Attorneys specialize in all manner of family law cases. Why? 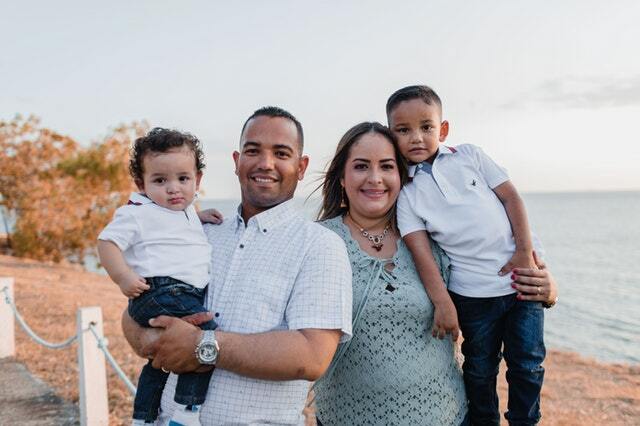 Because we have a passion for helping families. We want to see our clients obtain favorable outcomes and adequately protect their loved ones, all in a timely manner. Our attorneys at Burton Family Attorneys take a results-driven approach to each of our cases, giving each client the personalized attention that they need. Whatever your needs for family law in South Ogden, UT, we’re here to help. Ken is the founder of Burton Attorneys at Law and finds the challenge of practicing law extremely rewarding. Although Ken has a broad assortment of experience ranging from bankruptcy to civil litigation to criminal law, Ken’s practice is tailored almost exclusively to the area of family law. He chose to practice in the family law arena because of the positive and direct impact for good he saw in the lives of his clients. 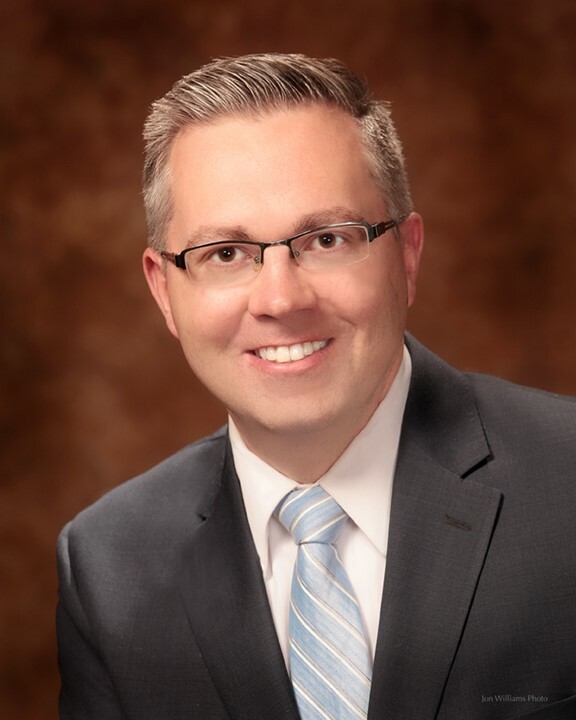 After law school, Dallin worked as a prosecutor with the Ogden City Prosecutor’s Office where he represented the city in trials, negotiations, and other courtroom proceedings. 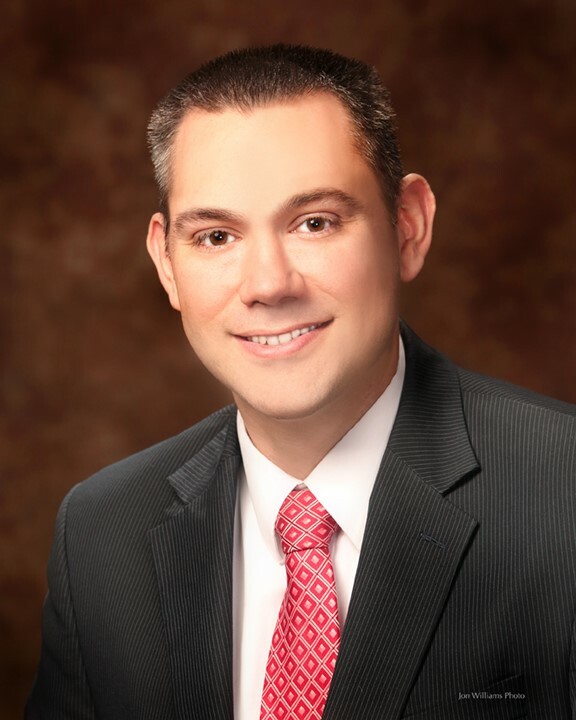 He has a passion for helping families, which led him to join Burton Law Firm. He enjoys family law and the opportunities it provides him to help his clients and their families through their most difficult situations. Peter is one of the top up-and-coming young lawyers in the state. Raised in Layton, Utah, Peter was named by the Standard-Examiner as among the top 2% of Utah’s high school seniors. After graduating from Brigham Young University, Peter attended Quinnipiac University School of Law in Hamden, Connecticut, where he graduated with Honors. While at QU, Peter was repeatedly ranked at the top of the class. 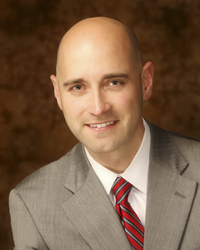 Michael has worked in a wide variety of areas in the legal field. 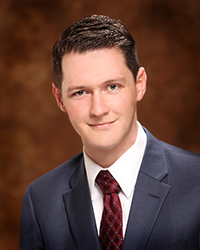 During law school he worked as an extern with the First District Court in Logan, and later as an extern with the Utah Court of Appeals in the chambers of Judge Carolyn McHugh. After graduation, he was awarded a Dean’s Fellowship to work with Christensen & Jensen, PC in Salt Lake City. He then spent 18 months working as a law clerk for the City Attorney in Park City. 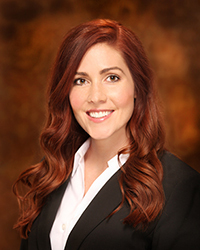 Brittany’s legal experience includes externships with the Los Angeles City Attorney’s Office and the Los Angeles District Attorney’s Office, volunteer work with the Los Angeles County courts’ family law self-help clinics, and six months as a paralegal in a family law firm in Utah. Brittany enjoys working in family law because of the ability to make a real, positive difference in the lives of her clients and their families. She brings with her a passion for the law that is evident in the manner she handles her cases.